The Jewel Mermaid Scale Rash Guard Set is the complete outfit thats fun, comfortable, and UPF 50 sun protective. 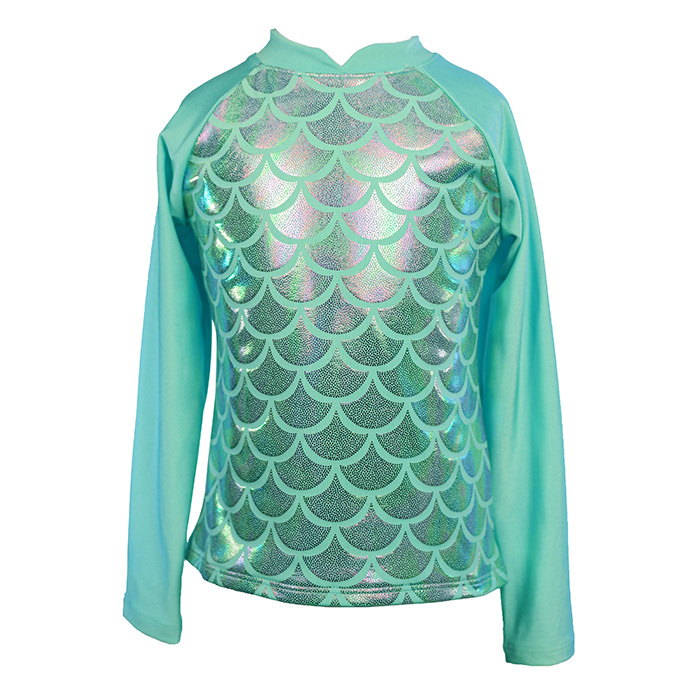 The high-quality lycra sun shirt has large mermaid scales on the front, long sleeves for ultimate sun protection, and a small mermaid heart on the back side gives it the finishing touch! This also comes with a matching solid bikini bottom making for a complete mermaid outfit. 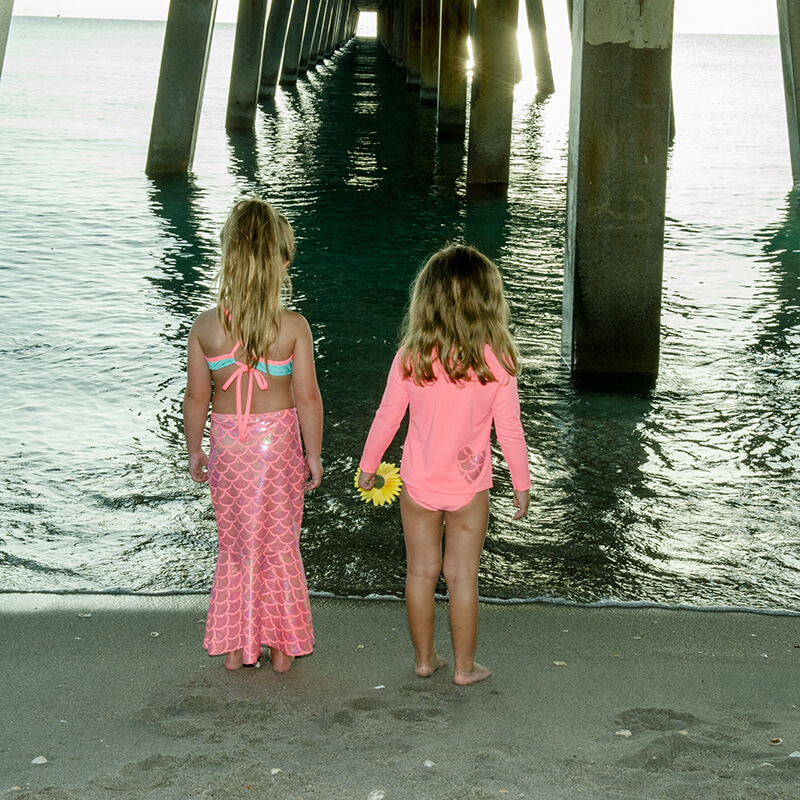 These Rash Guards have UPF 50+ protection so your little one can stay a mermaid all day long from the morning yoga class to play time at the pool! 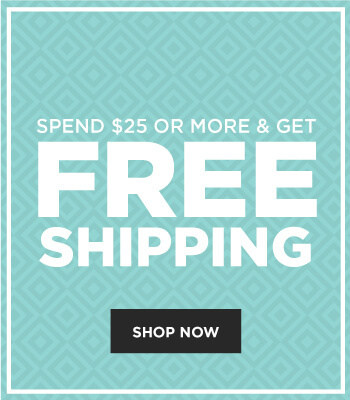 Pair this with a swimsuit set here for a complete set of all-day mermaid fun! PROUDLY MADE IN THE USA! ***This is the rash guard set – if you want to purchase just the Rash Guard Sun Shirt by itself click here. ** As with all swimwear fabric, high heat from a washer or dryer can be damaging to the color, shine and elasticity of this item!